(Photo Courtesy/Mike Beiermeister) Alpena has been recognized as a Tree City USA Community for the 20th time. 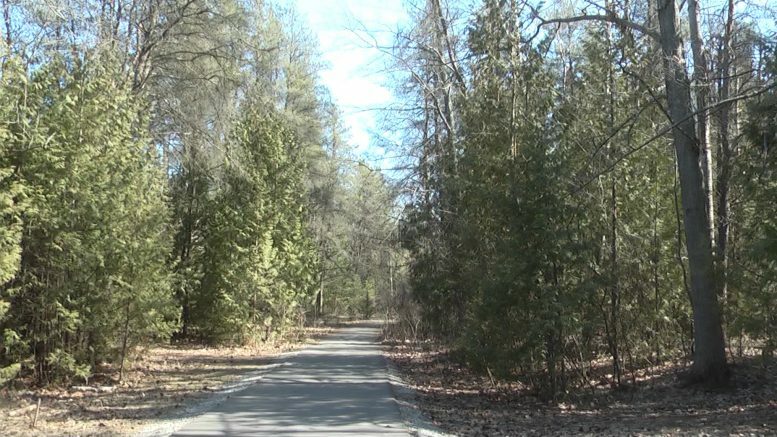 Alpena, Mich. — The city of Alpena has been named a Tree City USA community by the National Arbor Day Foundation. This award honors the commitment that the city has made to community forestry. It’s the 20th time that Alpena has received this national award. In order to receive this honor, the city must meet four standards — a tree board or department, a tree care ordinance, a community forestry program, and an Arbor Day proclamation. The tree city flag will be raised at city hall on Arbor Day which is April 26th.